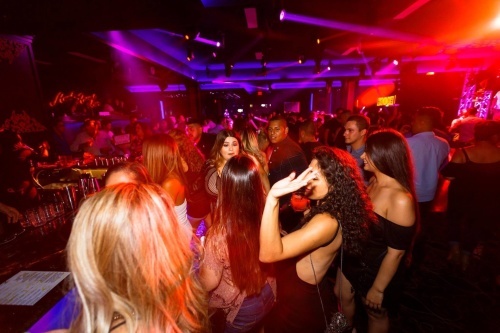 Join us every Saturday at OC's hottest place to party. Playing the best in #LatinVibes! Drink Specials and VIP Bottle Service. For more info call (657) 999-7900. Free before 10pm with approved guest list request only.